Want to help support TotalEvE? 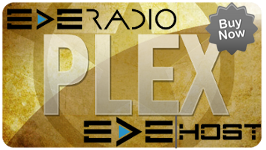 Buy PLEX from Eve-Radio! Also helps to support Eve-Radio! Or if you would prefer, you can help support us via Patreon!